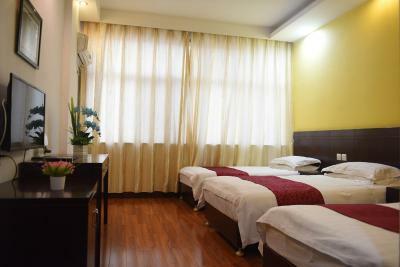 Lock in a great price for Huangshan Tangkou Haoshi International Youth Hostel – rated 8.7 by recent guests! Landlord was very friendly and gave us a free lift to the bus station. 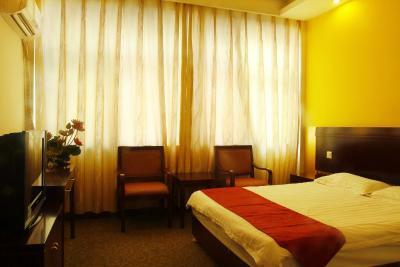 Nice room and very cheap, thus excellent value for money. Staff is super helpful for everything (going to the yellow mountains) and general help or information about busses. Comfortable bed. Good location. The owner of the hostel was very helpful. He informed me about the bus times from Huangshanbei and picked me up at the bus station. He even went so far as to walk me to a restaurant to try the local fish. The staff is very helpful. You can call them to pick you up from the bus station. 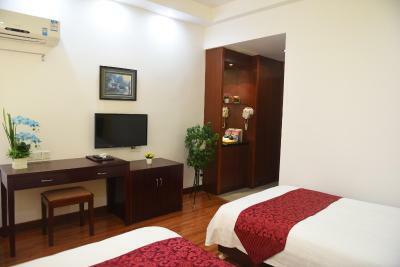 Also, they can drive you to Huangshan's gate and There's lots of local restaurant and convenient store around the hotel. Recommended! The owner was of great help any time we need something. 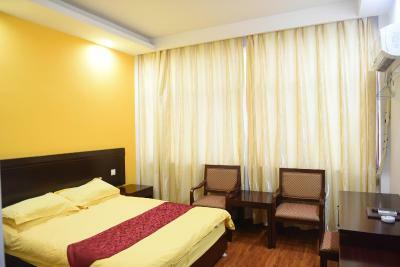 The room was big and clean, and was close to the bus station to take the buses to Huangshan Mountain. The owner and staff were extremely friendly and helpful - he booked ongoing bus tickets and gave us rides to and from the scenic area / bus station for free. 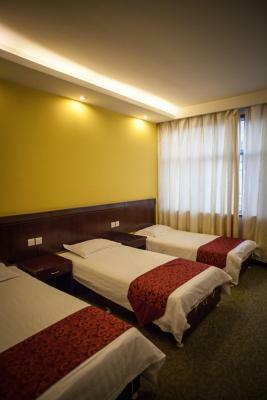 He also let us store our bags at the hostel while we hiked and spent the night on huangshan. The restaurant was great and they had really nice coffee to get us going before our hike. Wifi was pretty good which is unusual in china. 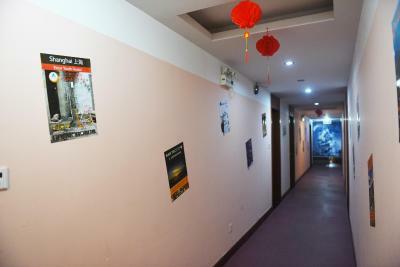 The hostel is about a 15 minute walk from where the huangshan hike bus tix are sold (you go there to board bus which takes you to the place to buy tix for park entrance). The family that runs this place, and the grocery store next door is amazingly kind. They helped me book several things, usually cheaper than the prices I was finding. Beyond being helpful they were genuinely kind people, and enjoyed chatting with customers. 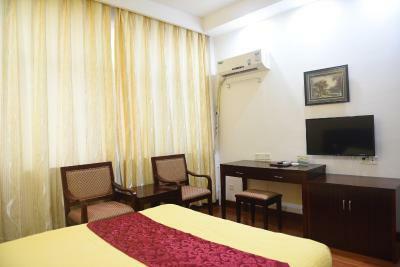 The owner and the rest of staff are super friendly and helpful -- they really care about your stay and are extremely knowledgeable about the area. They picked us up from where the bus dropped us off, helped us figure out which route we should take to the peak of Huangshan, and then drove us to the entrance of the mountains. My friend and I ended up hiking the Western stairs up to Bright-Top Peak and taking the Eastern stairs down -- about a 6.5 hour hike total. 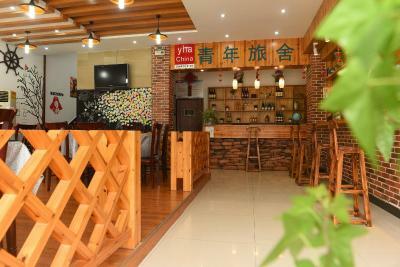 Location was convenient (about a 20 minute walk to Huangshan or 5-10 minute drive) and the food was good, too. Highly recommend to solo travelers or small groups! Would stay again. 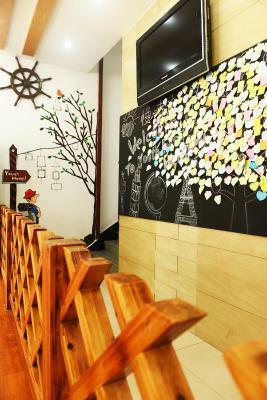 Of all the many places I've stayed across the globe, this hostel was by far my favorite! I stayed here for 16 days, and was so sad to leave. I can't overstate how wonderful my stay was. 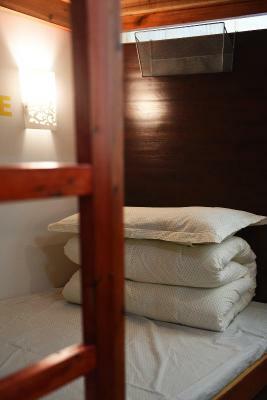 The facilities themselves are fantastic - even the bunks are incredibly comfortable! 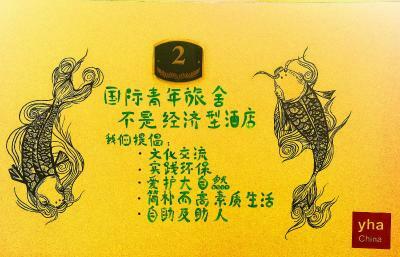 The food they serve is amazing (the pork and bamboo was my favorite - I had it five times!) and reasonably priced. 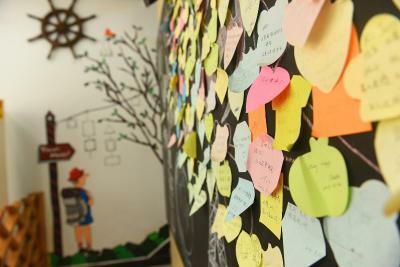 By far the best part, though, is the family who run the hostel. They were truly wonderful people, so very friendly and helpful. They treated me like family, and we're eager to help with anything possible: accommodations, travel arrangements, free pickup from the bus stop, suggestions and directions for day trips, and much more. I will definitely return again soon to visit them! 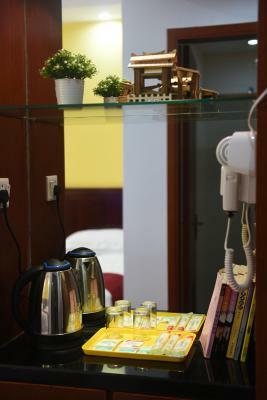 The owner was really friendly and helpful and the beds were really comfy! 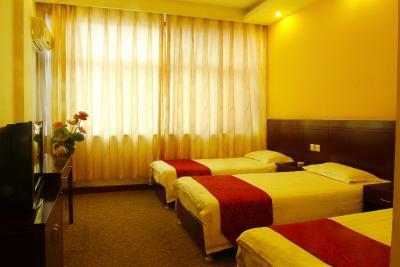 Huangshan Tangkou Haoshi International Youth Hostel is a 2-minute drive from Huangshan Coach Station. It takes 2 minutes to drive to the South Gate of Huangshan Mountain Scenic Area. 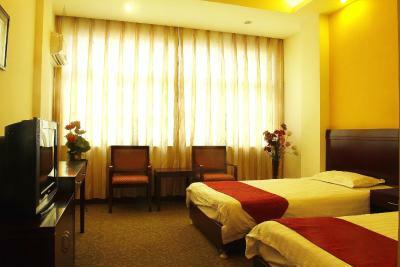 The property offers both guestrooms and beds in dormitory with air conditioning. There is a TV with cable channels. 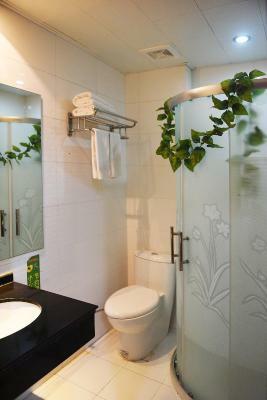 Some rooms have a private bathroom with shower. 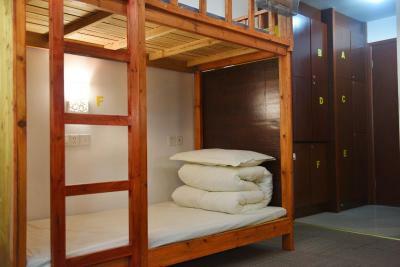 Huangshan Tangkou Haoshi International Youth Hostel has free luggage storage space. Parking is available for free. 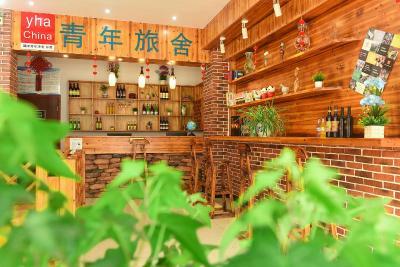 This property is also rated for the best value in Huangshan City! Guests are getting more for their money when compared to other properties in this city. 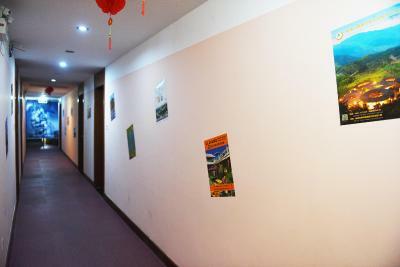 When would you like to stay at Huangshan Tangkou Haoshi International Youth Hostel? 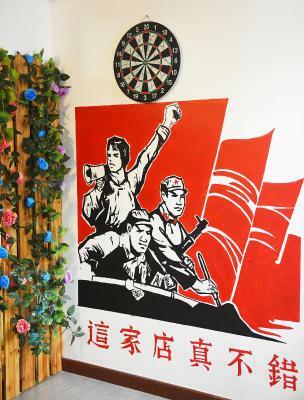 House Rules Huangshan Tangkou Haoshi International Youth Hostel takes special requests – add in the next step! 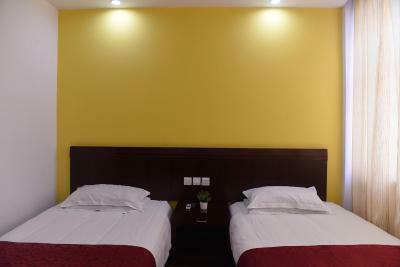 Huangshan Tangkou Haoshi International Youth Hostel accepts these cards and reserves the right to temporarily hold an amount prior to arrival. 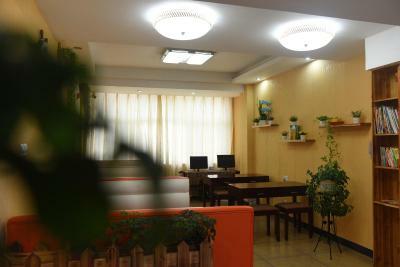 Please inform Huangshan Tangkou Haoshi International Youth Hostel of your expected arrival time in advance. You can use the Special Requests box when booking, or contact the property directly using the contact details in your confirmation. The owner is very pleasant and helped a lot from picking me up/dropping me off from/to the bus station and with planning my trip around Mount Huangshan. Very friendly host, they even accompanied us to the huangshan bus station to get to the mountains! Very helpful!! The location is a budget choice. In the neighborhood there are only hotels. To get to the mountain you still depend on the bus. The name on Booking.com is different to the one outside the accommodation so it made finding it a bit difficult! Really helpful and friendly staff. I arrived in a hurry to climb the mountain, the owner quickly helped me with a walking route and instructions of how to take the bus, and get back down at the end of the day. They also kindly drove me to the bus station in the morning, which saved me a walk in the rain! I was impressed with my room for the price I paid, the shower was amazing! 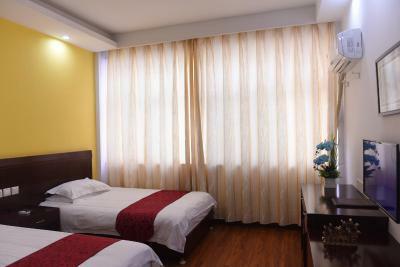 Amazing staff members, extremely friendly, super helpful and willing to drive people from the hostel to bus station and train station for no extra cost. 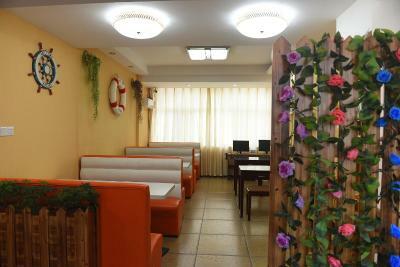 Very clean, super cheap food that tastes great and a heater and cooler in the room at night so you don't get cold. There’s no option to select single gender dormitory. 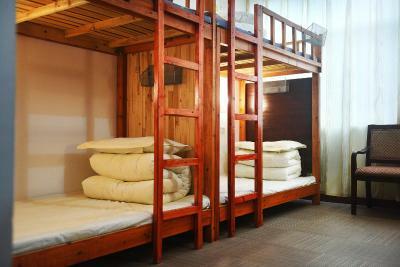 During winter, the heater in the dormitory sometimes doesn’t work well, so you’ll feel a bit chilly when you sleep. 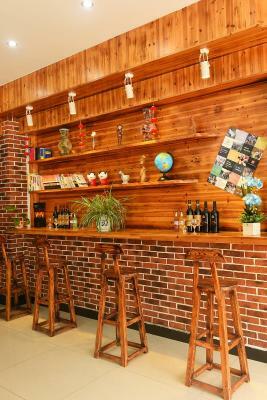 The staff speaks limited English but is friendly & ready to help. 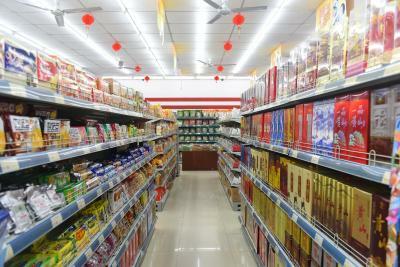 The staff is super helpful & friendly. 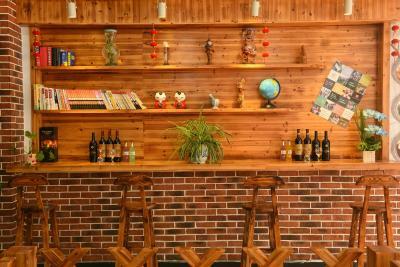 The moment you arrived at Huangshan Scenic Area, he will contact you & fetch you to the hostel. He will also drive you to the bus station that will take you to huangshan& after long tiring day climbing up the mountain, he will fetch you to go back to the hostel again. I could not manage to arrive in time, so in a very last minute I had to modify my reservation and shorten number of days. The owner was very kind and did not charge me for it. 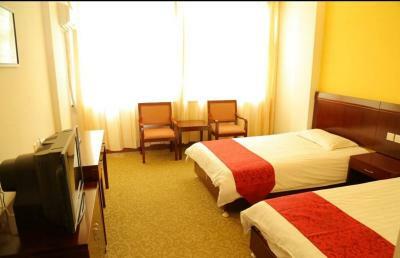 The room was also very clean, the same as the shower. Next to the hostel there are many restaurants to eat and also the supermarket is located right next to the door. 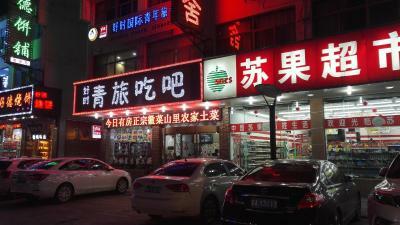 The owner also helped me to catch a bus to return to the huangshan city. 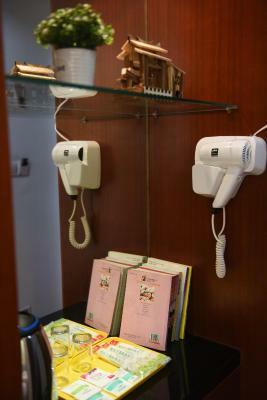 Thus fully recommended to stay! It is quite a walk from the train station, about 20 min but this is not a big deal as long as you take a taxi. 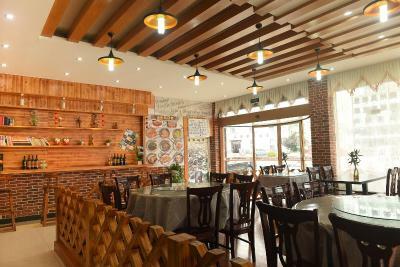 Didn`t really like the food with my family and friends but maybe because we are not fun of the real Chinese food and I have to say there were other places and restaurant were we had the dinner and it was much nicer. 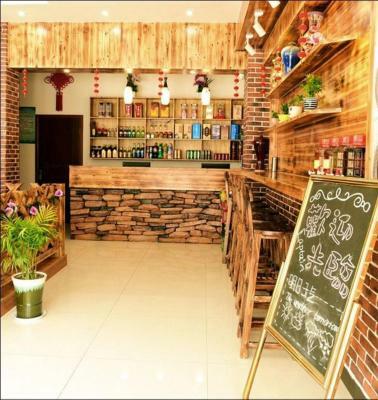 Overall its not a bad place, you get what you pay for especially that you are in a small town and there is nothing else apart close location to the Huangshan Mountains which saved time and money. 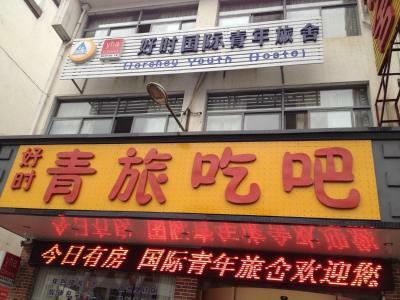 The staff was very friendly, the hostel was very quite which was perfect as we could sleep well at night even though is next to the only main road in the town. The owner is very helpful. Speaks a bit of English so you can get by. The only place during my travels in China where credit card is accepted. 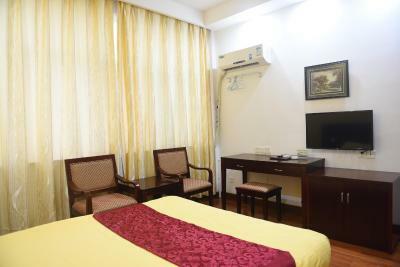 Location is 15 minutes walk from the bus station.